Bill's Movie News and Reviews: "Gliese 710: The Star that Will Enter our Solar System"
"Gliese 710: The Star that Will Enter our Solar System"
“Gliese 710: The Star that will Enter our Solar System”, by Anton Petrov, of What Da Math, presents a video diagram of the path of this star, a bit smaller than the Sun, that will pass less than one light year (actually 77 light days) from the Sun and Earth in about 1.35 million years. The star would pass through the Earth’s Oort Cloud and could deflect comets and asteroids, causing Tunguska like events (like the explosion over Siberia in 1908). 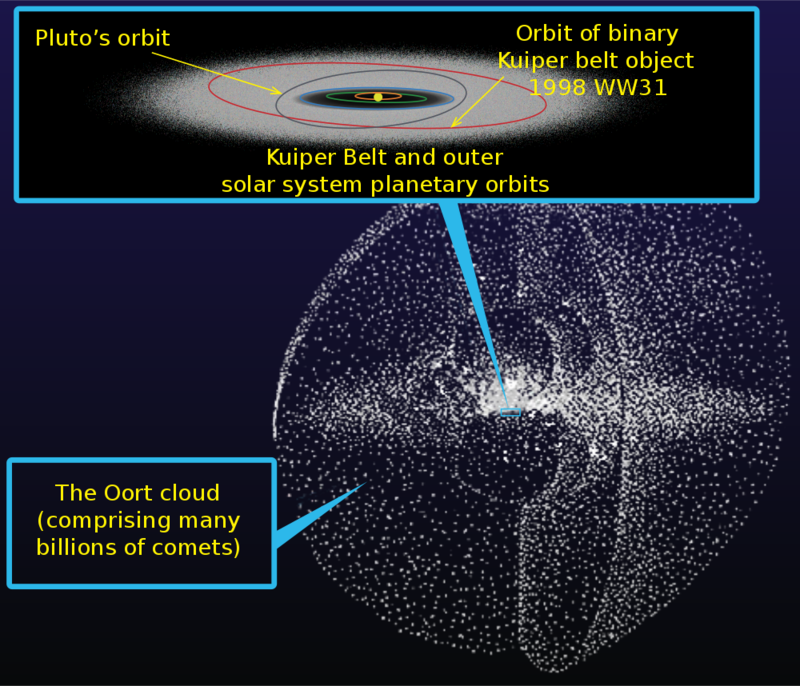 The star could bring its own planets and Oort Cloud. It would not approach closely enough to raise the temperature on Earth.